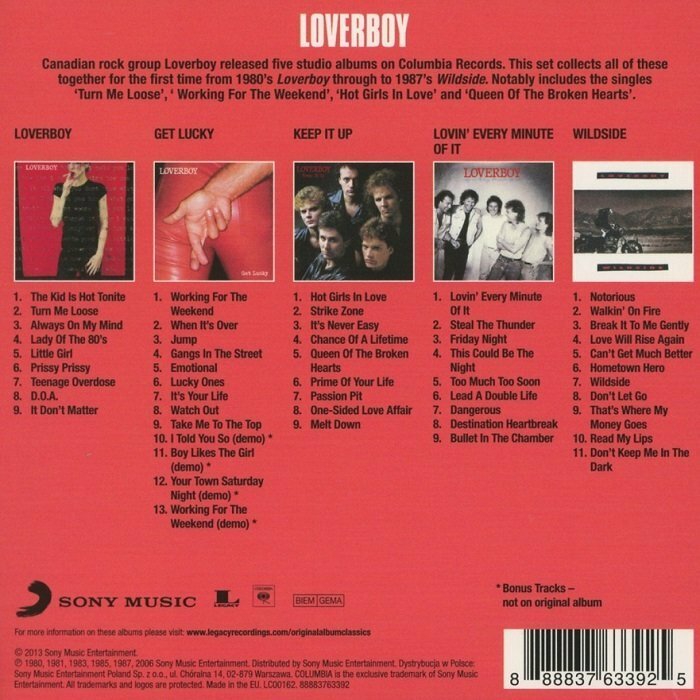 Loverboy is a Canadian rock group formed in 1979 in Calgary, Alberta. 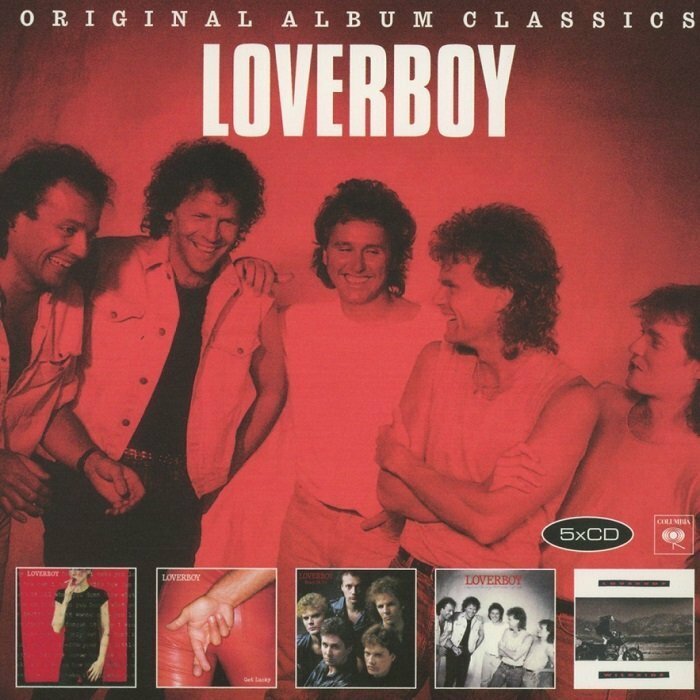 Loverboy's hit singles, particularly "Turn Me Loose" and "Working for the Weekend", have become arena rock staples and are still heard on many classic rock and classic hits radio stations across Canada. The band is based in Vancouver. Throughout the 1980s, Loverboy accumulated numerous hit songs in Canada and the United States, earning four multi-platinum albums and selling millions of records. After being rejected by many American record labels, they signed with Columbia/CBS Records Canada and began recording their first album on March 20, 1980. Loverboy's classic members were Mike Reno on lead vocals, Paul Dean on guitar and vocals, Scott Smith on bass, Doug Johnson on keyboards, and Matt Frenette on drums.